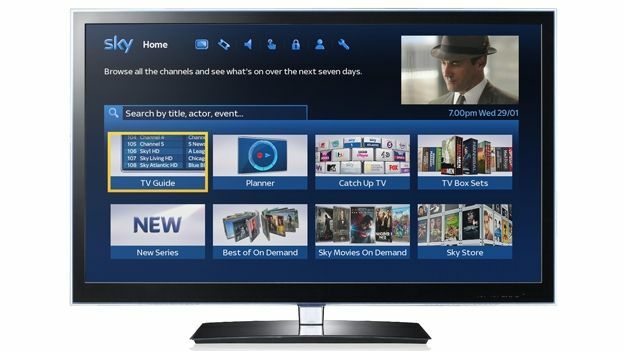 For the first time Sky is to offer Sky TV HD through the internet as part of a trial partnership with fibre optic provider GTC which will integrate internet and TV as part of new build homes. The deal will make premium Sky TV services, fixed-line home phone and fibre optic broadband speeds of up to 300Mbps available to future new UK homes built on GTC's fibre optic network. Using Fibre Integrated Reception System (FIRS), the system will deliver television and all other services directly into homes with a central satellite receiver, meaning there is no need for individual satellite dishes on houses. The new system then uses a Fibre To The Home (FTTH) network, meaning the fibre optic cables go all the way to each house. This fibre optic technology is set to challenge the individual satellite and copper-based solutions traditionally used to deliver television, which should mean less digging up of roads for maintenance and no unsightly satellite dishes.